After spending the past three months on an in-depth, world-wide cryptocurrency investigation… Teeka’s back. And he has an urgent message to share with you. That’s why he’s hosting a FREE, live emergency broadcast called: The Second Boom: How to Make a Fortune from the Next Crypto Run Up. Plus, you’ll discover why the recent crypto sell-off is a blessing in disguise. Teeka predicted it months ago. It’s part of the reason why he’s revealing this opportunity to you now. 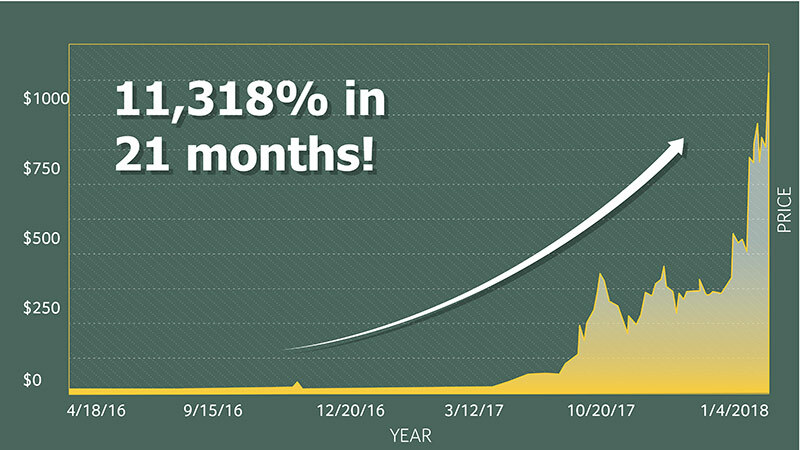 “My cryptocurrency portfolio has gone from $17k to $100k.” – Mark K.
“After a long night of plowing snow, I came home to my wife holding her phone showing me our [crypto] portfolio. $1M. Thank you, Big T.” – James R.
“Teeka has made me millions of dollars. 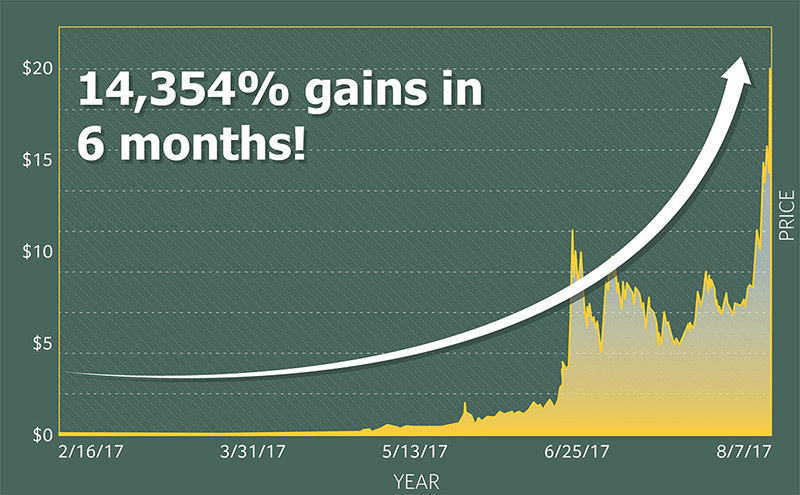 He was one of the first and best in cryptos.” – Lori F.
“You’ve helped me turn $250 into $250,000 in less than a year! I would have reached that level even sooner if I had followed your advice to the letter. I hope one day to be able to thank you in person.” – John B. 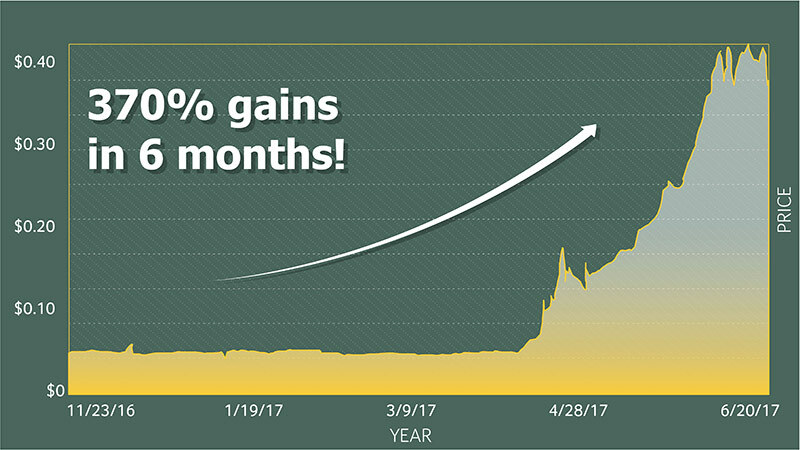 Already, Teeka’s crypto picks have given readers the chance to make as much 1,241%, 1,630% 2,050%, and even 14,354%. Now, in an emergency broadcast, he’s pulling back the curtain and revealing why those who get in now—before the upcoming deadline—could see even bigger gains. Teeka’s never shared this information in an in-depth presentation. He never discussed it in any of the events he hosted last year. This is the first time he’s making it available. And for a limited time, you can access it for free. March 11th: Video #1: Teeka will introduce you to The Kingmaker – the most trusted man in cryptocurrencies—and tell you exactly what he learned at their private meeting in New York City. 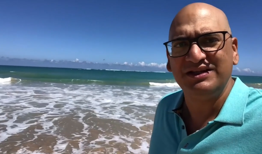 March 12th: Video #2: Teeka will take you to ground zero of the Second Boom – a surprising island location where many of the top cryptocurrency billionaires are quietly moving to prepare for the next run up. You’ll learn how to profit using their same strategy from the comfort of your own home. March 13th: Video #3: Teeka will give you a sneak preview of the Second Boom – when it’s set to get started, how much money is expected to flow into this market, and how much money you could make. 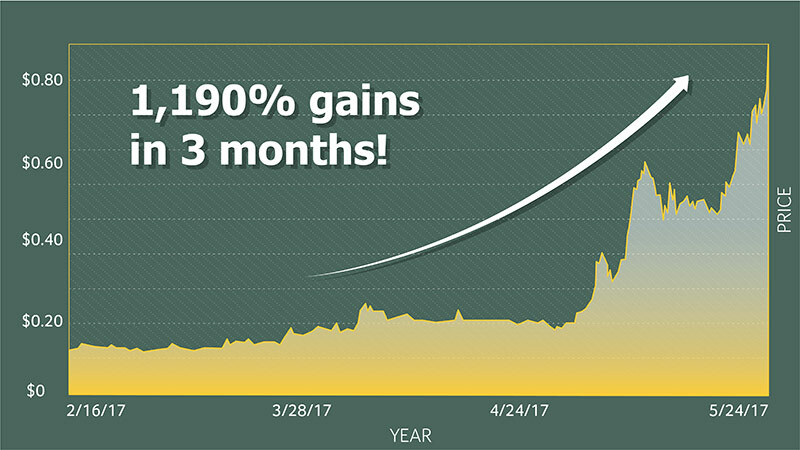 In 2017, Teeka’s readers made an absolute fortune. Another man, Jon M. in St. Louis, saw $300 grow to as much as $125,000. But as you’ll discover, those who get in now could make even more money over the next 12 months. You’ll get all the details in this timely event. immediate access to the entire series at no cost. © 2018 Palm Beach Research Group. All rights reserved. Protected by copyright laws of the United States and international treaties. This website may only be used pursuant to the subscription agreement and any reproduction, copying, or redistribution (electronic or otherwise, including on the world wide web), in whole or in part, is strictly prohibited without the express written permission of Palm Beach Research Group, 55 NE 5th Avenue Suite 100, Delray Beach, FL 33483.